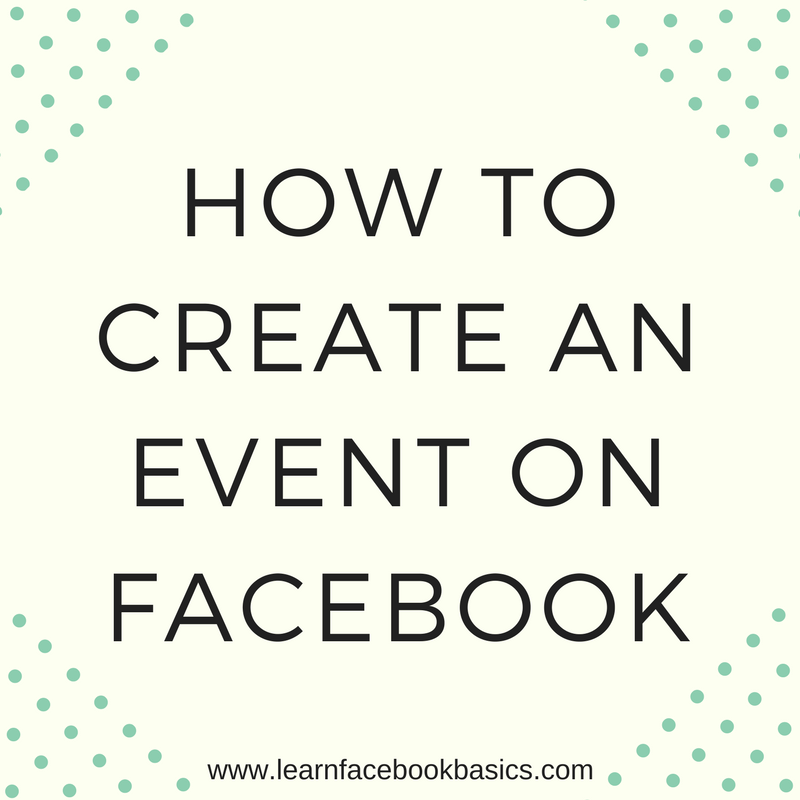 Have you scrolled through your Facebook and seen "EVENTS" and you wondered what it means? We'll tell you. Event on Facebook is a resource that is based on your calendar that notifies you of upcoming events. 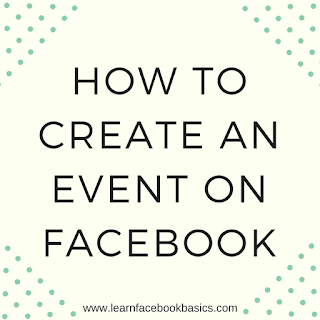 Now that you have known what an event on Facebook is, let us take you through the steps to Create an Event on Facebook. 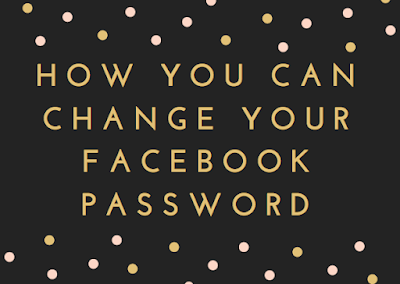 Changing your Facebook password from time to time is actually a good thing. This is because it will enable you to secure your Facebook account. 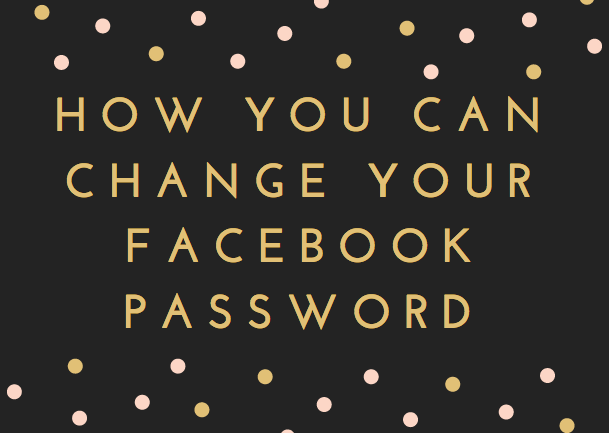 Let's show you how you can change your Facebook password. Congratulations, you've changed your password successfully! Please, don't forget to hit on the share buttons! 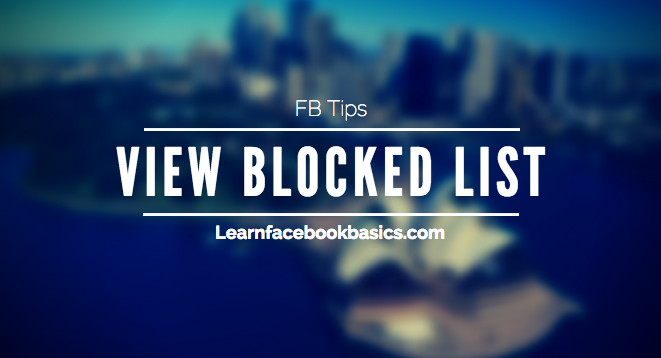 Do you want to see your blocked list on FB so you can decide whether to unblock them or not? Unblocking friends is a great way to give them a second chance to see if they have truly changed. The current misleading story going around Facebook claims that there is a way to see accounts that are secretly following you. It is good to know that the "following me" claim is NOT true. According to fact-checking site Snopes, the supposed spies could be found by going to the ''Block Users'' section under Settings. They are then revealed when you type in "following me" in the search field. In actual sense, what users are getting is a list of people with the words "following" and "me" somewhere on their profiles, not a pack of clandestine agents. Snopes pointed out that a similar false charge was made earlier in the year around January. That time, the ''Men in Black'' were discovered by typing "Facebook security" in the field. 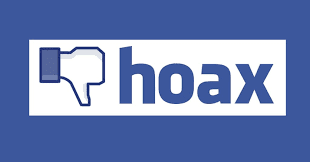 Users of the social media site have to navigate these types of hoaxes every few months. Previous scare tactics included a "copyright claim" to prevent losing ownership of posted content and a hacker named "Jayden K. Smith." For people who do want to limit who really can see their postings, the Facebook Help Center provides information on how to change settings. 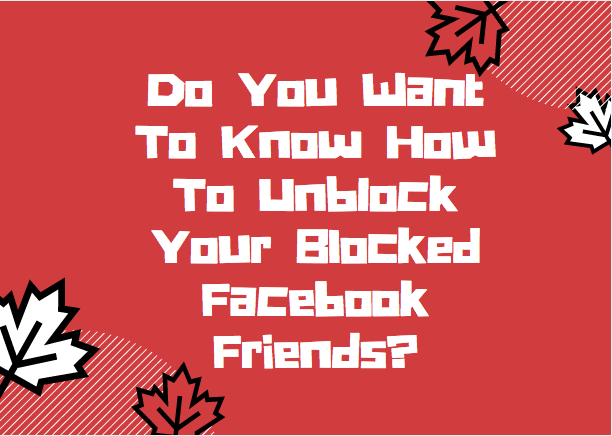 Do you want to know how to Unblock your blocked Facebook friends? 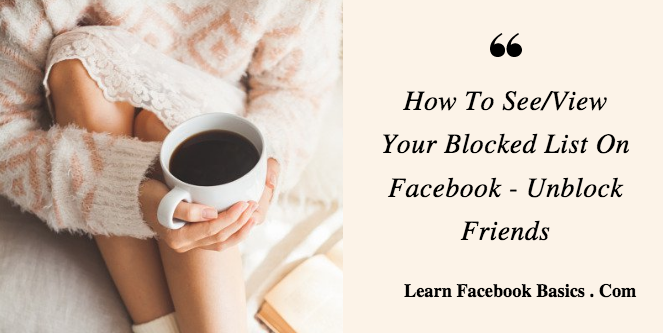 Do you want to know how to Unblock your Facebook friend? Perhaps you blocked your friend deliberately or erroneously and you want to reverse that action, all you have to do is to unblock that friend. 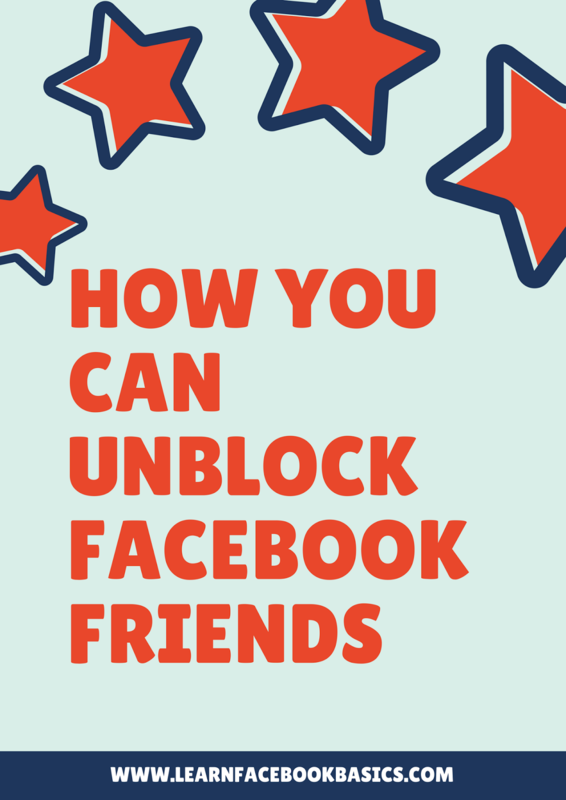 So, do you want to know how to unblock your Facebook friend? We'll be showing you in a jiffy. On the extended right of the name of the person you want to unblock and tap on "Unblock"
On the screen that pops up, you will be asked if you are sure you want to unblock the person, tap on "Unblock"
Click on "View All Blocked Users"
Click on "Unblock" next to the name of the person you want to unblock. 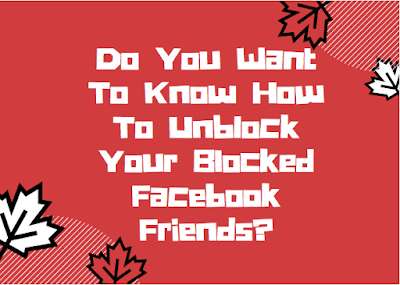 On the pop-up screen, you will be asked if you want to unblock the person, click on "Confirm" at the bottom of the pop-up screen to unblock that Facebook friend. 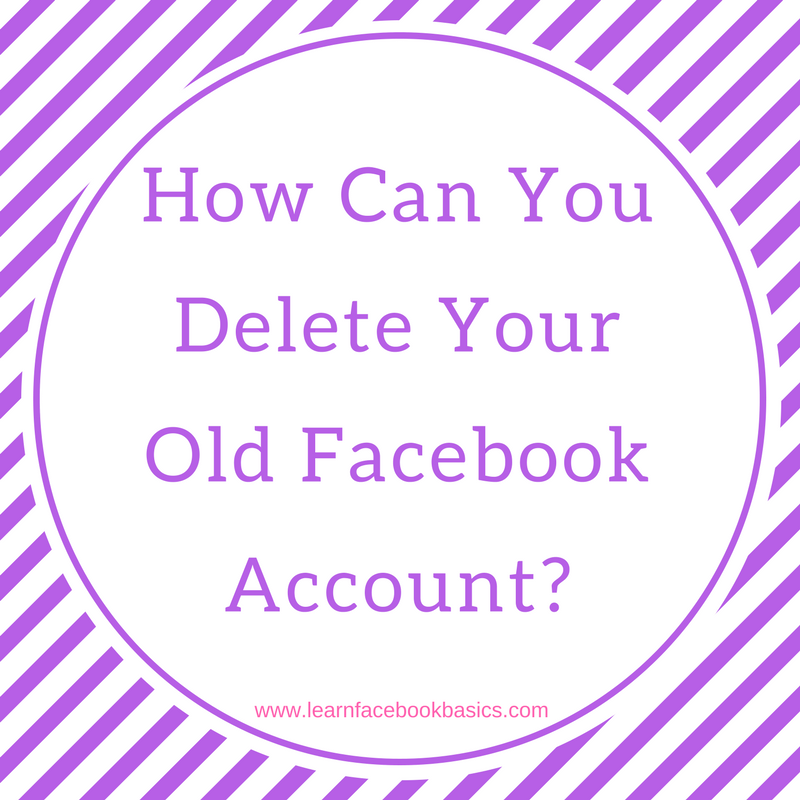 Did you resort to opening a new account because you decided to abandon the old Facebook account for so many reasons? Did you know that leaving your old Facebook unsecured can cause it to be hacked? Your identity could be stolen and used to perpetrate fraud and you could end up getting into trouble for something you didn't do or something you know nothing about? Instead of leaving your old Facebook account unsecured, why not just delete it and continue with the new Facebook account you have? 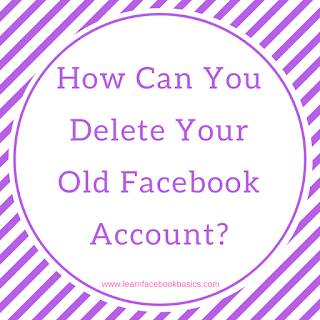 Let us show you how you can delete your old Facebook account. Remember to hit on the share buttons! If you run into any snags or encounter any problems, do let us know via the comment section. 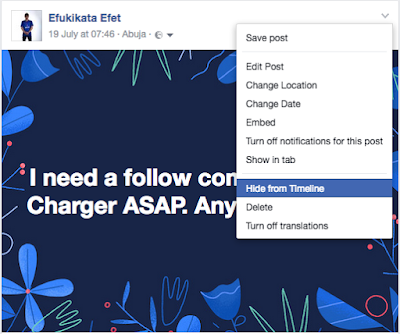 How to Post in Different Languages On Facebook Page: If your Facebook page is targeting different countries, you should consider to post in all Languages that your Facebook page is targeting - this will help in the long run -- meeting of potential customers of your brand or product. In this latest Facebook guide, we will show you how to target visitors of your page with their specific languages. 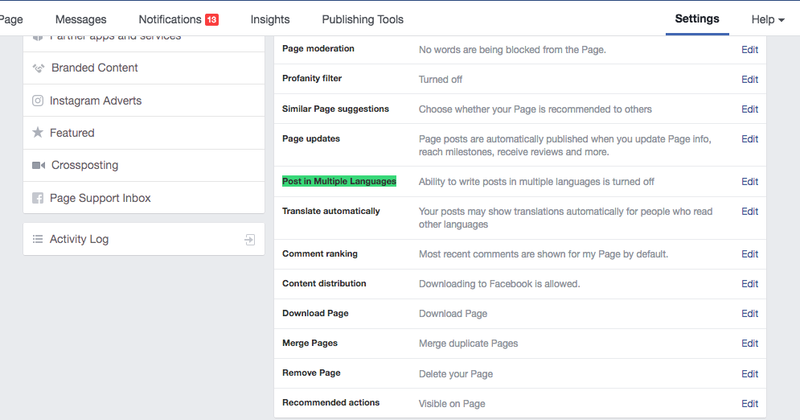 You can write a post for your Page in more than one language. People who view your post will see the language that's most relevant to them based on their language settings and locale. From General, click Post in Multiple Languages. Click to check the box next to Allow people who manage this Page to write posts in multiple languages. Write your post at the top of your Page's Timeline. This will be the default language for the post. Click Write post in another language, then click Select and select a language. Click Write post in another language to add another language or click Publish. Note: People whose primary language isn't included as an additional language will see your Facebook page post in its default language. 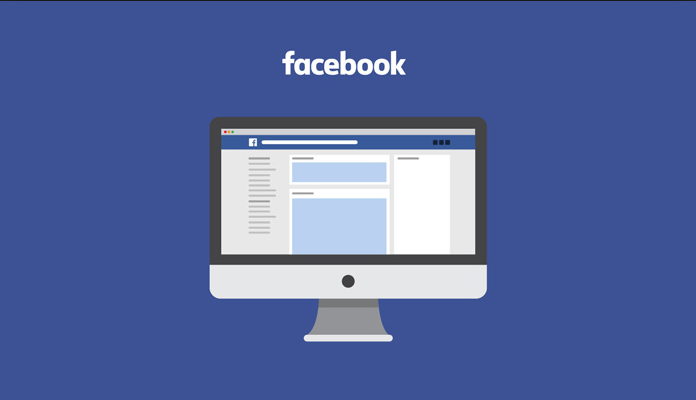 For instance, if the default language for your Page post is English and you also wrote your post in Spanish and French, Facebook users whose primary language is German will see your post in English. 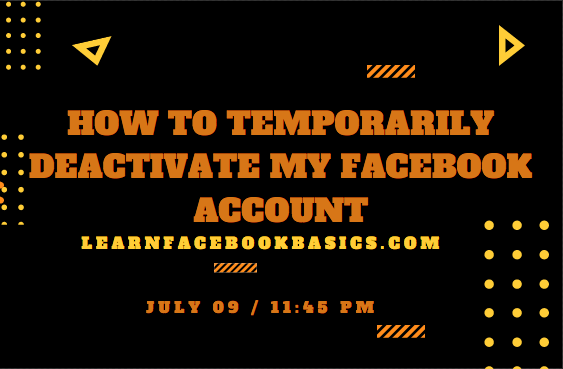 Do you want to delete Facebook account temporarily or permanently? Share this article and remember to drop your questions or suggestions in the comment box. 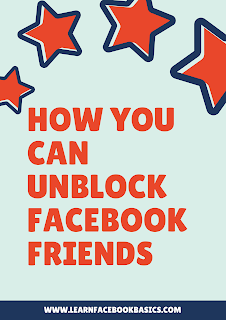 READ ALSO: Do you want to know how to unblock your blocked Facebook friends? The rumor going round right now is that when you get to the “blocking” tab on Facebook and search for the caption “following me” a list of unwanted and/or secret followers who are monitoring your account can be revealed. The reality is that it is just that: A RUMOR! The claims that searching lists of blocked users for the phrase “following me” reveals a list of secret followers (or stalkers) is just the rebirth of an old hoax. A round of posts making the “following me” claim first popped up on the 21st of September 2017. As at now, we are not clear as to where the claim started, but there are many different sides to it. At times, these posts claim that a friend or acquaintance used the “following me” trick to reveal dozens of unwarranted stalkers, which are mostly from foreign countries. This is not the first time this hoax has circulated either. Earlier in January 2017, a different version falsely claimed that searching blocked users for “Facebook security” revealed a list of secret and unauthorized stalkers. Again, this is nothing more than a keyword search and doesn’t provide any measure of security or cause for alarm. And because cybersecurity is a big deal on Facebook, these fictitious claims can be very dangerous. Facebook offers a number of genuine security measures that will help users stay protected against unwanted followers. An example is the ''blocking option''. Facebook allows you to block individual users. Once they’re blocked, users can no longer see your posts, they’ll be unfriended (that is, if they were a friend in the first place and can't send you a friend request again) and they won’t be able to tag you to posts on their timeline or any other timeline. So, in essence, there’s no such thing as a secret follower or secret stalker. And if you can’t find a person who you want to block, you can search for the person’s email address under the “blocking” section of the settings tab. Any account associated with that email will be blocked from following you. But you should know that if you type “following me” into Facebook , it won't reveal unwanted followers because it is nothing more than a keyword search. LearnFacebookBasics - Creating your new Facebook might look a little bit uneasy but it's very rewarding to have an account on Facebook. Learn how to create your own account. Please help us spread this post by sharing it. 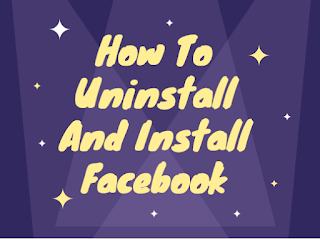 How to Uninstall a Facebook App on Android, iPad, iPhone, Tablet, etc: You can download, install and uninstall your Facebook app at anytime you want without any qualms. It's your device and you've got every right to install and uninstall any app that you choose to. Have you logged in to your Facebook and got stuck in it? Like it got stuck to your device that no one else but only you can access your Facebook on that particular device? 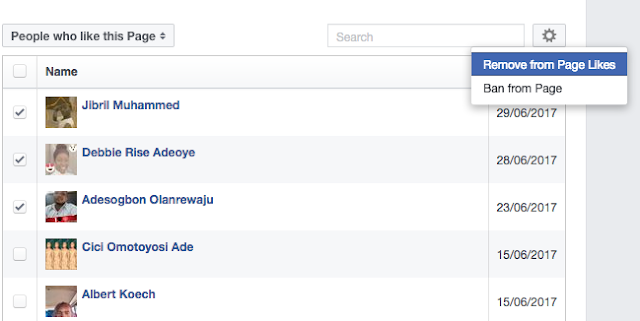 What happens in the above case is that you do not know where your logout button is located on Facebook. It happened to me for almost a year but I didn't bother finding out since I was the only using my system and so I didn't need to logout of my Facebook account. In this post, I want to show you how to logout of Facebook account so you can login to another or do whatever you want to do. To log out of FB on another computer, phone or tablet that you have used to access your FB account, you need to follow the steps given bellow. It's needful to logout of all public computers that you have used to login to your account else you may fall victim of cyber criminals. This is how you can automatically logout of all other device that you have used to access Facebook in the past. I hope this article have helped you logout of your account successfully, please share it with other Facebook users. Thanks a million time. 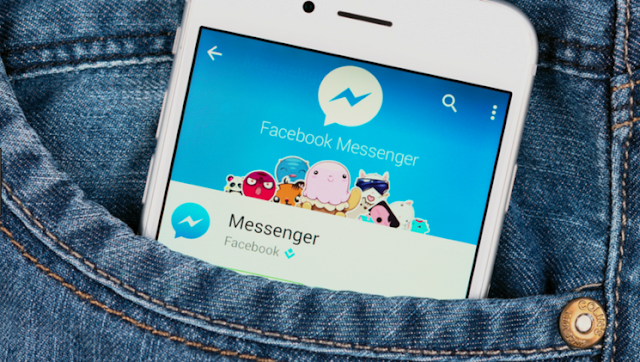 Delete My Facebook Account Permanently Right Now: Facebook is the most popular and largest social media network sites that are being used very often to communicate, chat and build brands. However, you may want to close your FB account permanently but you don't know how. 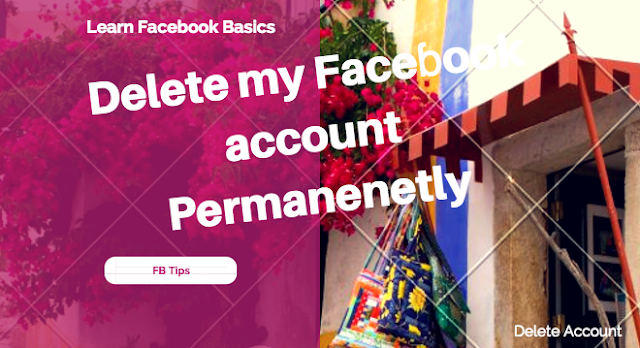 This post will help you figure out how to completely remove your profile from Facebook... be it a new or old Facebook account..
How to Deactivate My Facebook Account Step by Step: There always come a time when you just one to quit doing something. Sometimes not because those things are bad but you don't just feel like doing it. Your spirit doesn't just like it and so, you have to do-away with it. Click here to permanently delete your Facebook account. It's very easy. Facebook remove from group notification - Do you want to stop receiving notifications from Facebook group? It's easy and simple to stop notifications from Facebook group. 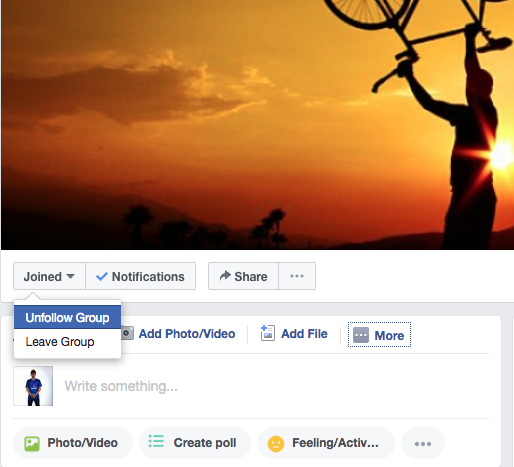 If I were you, I will better leave the Facebook group as I can... see how to leave a Facebook Group here. But if you just want to stop receiving Group notifications, then you should consider to unfollow group. It's the same process as leaving a Facebook group only that in this case, you choose to unfollow group updates. To stop FB group notifications, just go to group, click on the V-like icon and click on unfollow Group from the drop-down menu. How do you remove yourself from a group on Facebook? If you have deleted or deactivated your Facebook account, you can uninstall the Facebook app to free up more space on your phone. Also, if you want to reactivate your Facebook account, all you have to do is to install the Facebook application again. So do you want to learn how to uninstall and install Facebook? To reinstall the Facebook for Every Phone app, download it from https://web.facebook.com/mobile. 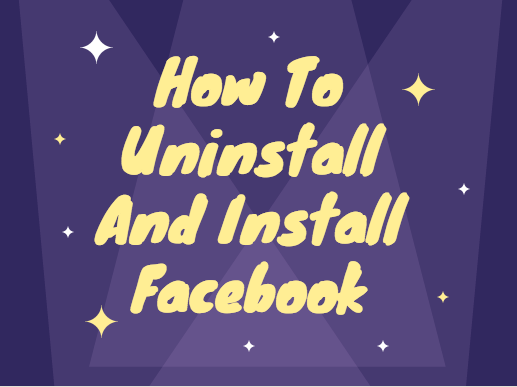 How to Delete and Uninstall a Facebook App: You can download, install and uninstall your Facebook app at anytime you want without any qualms. It's your device and you've got every right to install and uninstall any app that you choose to. How do you delete a page on Facebook Android? : Do you want to delete your Facebook page and using an Android device? Don't worry, this tutorial guide have got all Android users covered. All you need is that powerful Android device - power it and put it on, then follow instructions below to successfully remove any Facebook page you can't manage any more. How to Remove Someone Who Likes Your Facebook Page: Yes, you can remove anyone who likes your page - I didn't know this Facebook feature existed. Just got into a serious argument with my wife that it doesn't exist. Guess after publishing this post, I'll share it to her wall. It is very possible to remove people who liked your Facebook Page and they'll no longer like it. But also keep in mind that Facebook Pages are public spaces, and people you've removed can choose to like your Page again. If you think they are bombarding your page with spam posts, then, banning them from your page is the best option. Banning? see how to ban someone on Facebook page here. Banning someone from your Facebook Page is like blocking someone from your main Facebook account, they'll no longer be able to like your Facebook page ever again. 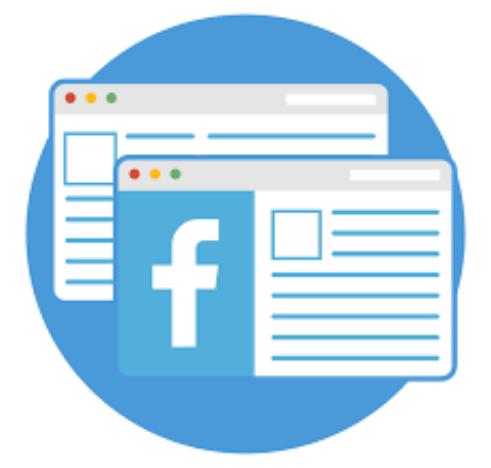 People you ban will still be able to share content from your Page to other places on Facebook, but they'll no longer be able to publish to your Page, like or comment on your Page's posts, message your Page or like your Page. We recommend banning people who continually publish spam on your Page. Please share this post on Facebook. Thank you! 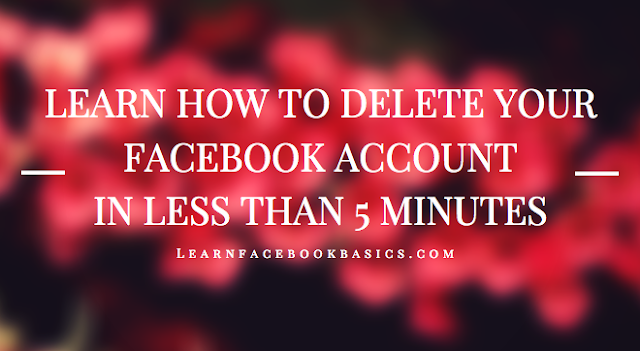 Learn How to Delete Facebook Account: You can delete your Facebook account in less than no time. Deleting Facebook account seems a bit confusing these days because Facebook had earlier this year changed their settings. But this tutorial have got you covered! So you've gotten to the bridge where you have to say a farewell to everything concerning Facebook huh? If your decision is final, then you must make certain that you've downloaded all data concerning your Facebook account because if you hit on the permanent delete button - you won't have the chance to undo it again. 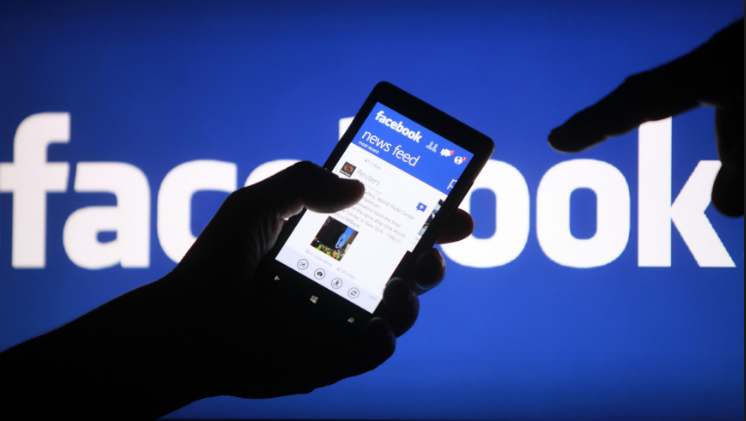 How to delete Facebook page on mobile: This is the simplest way to delete a Facebook page on a mobile device. 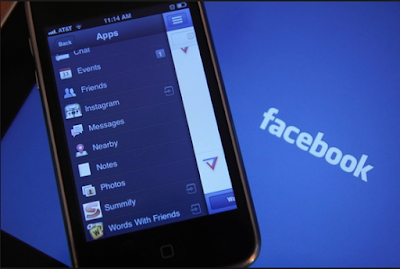 Mobile device constitute more than 70 percent of devices used to access Facebook -- - oh! no wonder deleting Facebook page is even more easier on mobile phone than on any other device out there. In this post, I'll show you how to easily delete a Facebook page using your smart phone and without any waste of time. 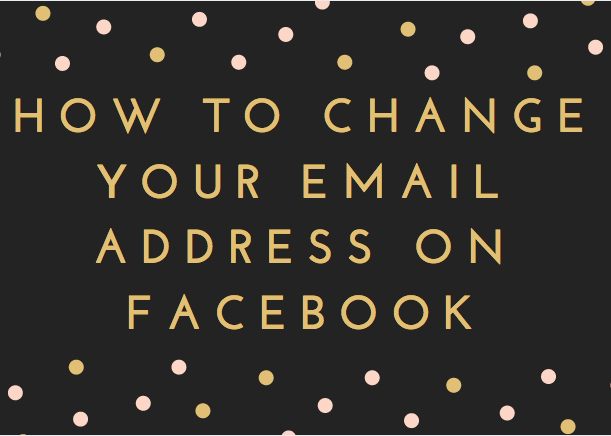 Several things could happen for you to want to change the email address on your Facebook account. 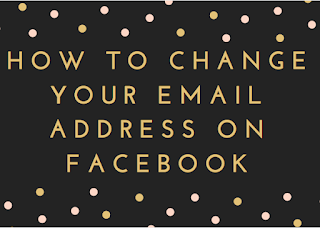 We'll be showing you how to change your email address on Facebook.